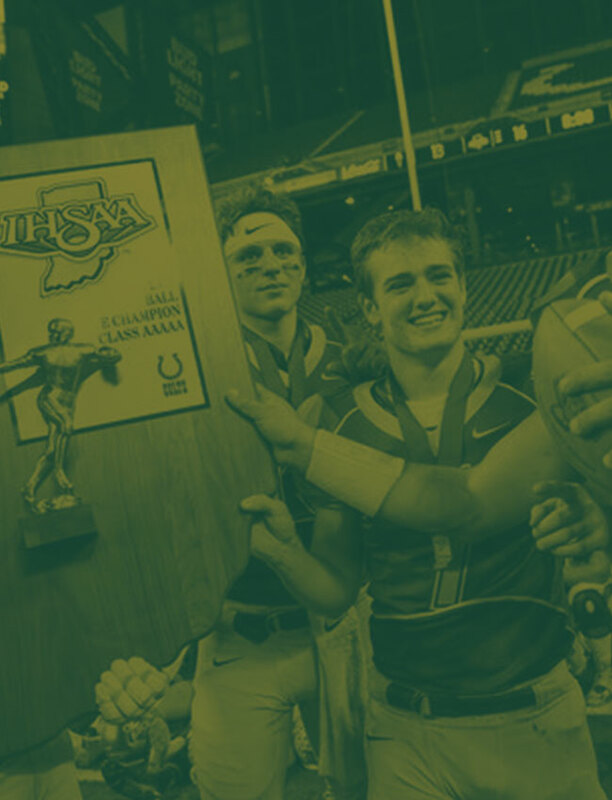 Only six schools in the state of Indiana get to finish the season on their terms, with a win. For everyone else, the immediate feeling is disappointment. Your Rocks felt the keen sting of disappointment after falling Friday night to the Carmel Greyhounds, 7-28. It was a frustrating finish for a football family that had not wanted the experience to end. Hopefully, as time dulls the sting, this iteration of Rocks will be able to reflect upon the bonds they formed among their teammates, and cherish the memory of the 2018 football season. There is a lot to look forward to in the future. 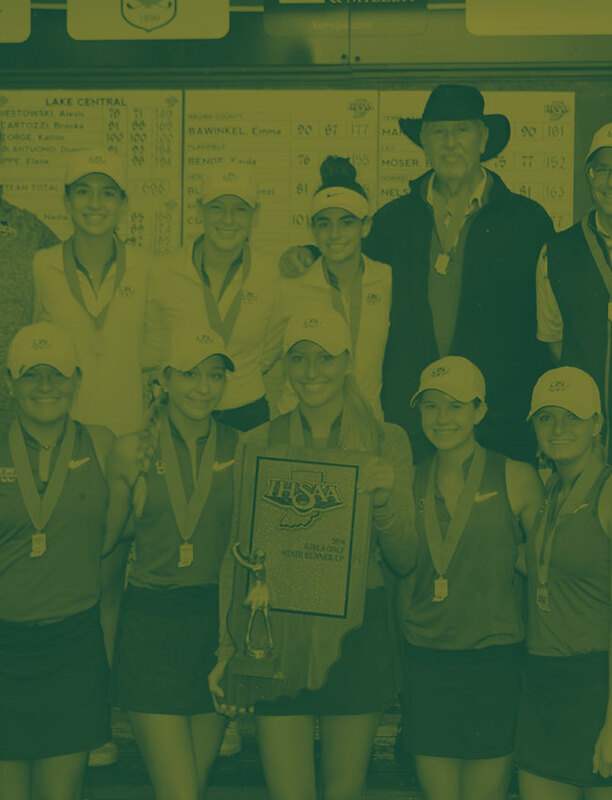 This year’s JV and Freshmen teams combined for the best record we’ve had in a long while, though they will need to step up to fill in the spots vacated by departing seniors. This is true both on and off the field, as this year’s senior class helped to keep the culture of the program strong, taking what had been passed to them, and pushing it onward with another layer blood, sweat, and tears. As always, we want to close the season with a sense of gratitude. Thank you to all of the fans for showing up and screaming your hearts out. We continue to have one of the best followings in the state. Thank you to the parents for sharing your children and working tirelessly behind the scenes to help make our program a fantastic experience. Thanks to the school and administration for backing our program with all the resources that can be mustered. Know that we are overwhelmed with gratitude for the generous community that surrounds the Rocks. Finally, thank you to our seniors for your dedication and contribution to the team. We are proud and privileged to have coached you. We hope that your experience with us will always rank among the best of your lives and that, as you go forward in life, you draw upon your time as a Rock in order to reach your full potential in life. Remember, once a Rock, always a Rock.